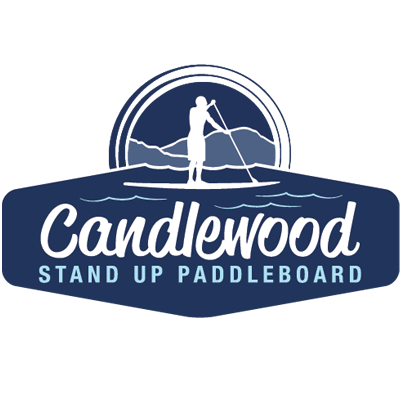 Thank you so much for your interest in Candlewood Stand Up Paddleboard. We close labor day weekend and reopen in June of 2019. We hope to see you out on the water. To inquire about a group rental for Summer 2019 please email us info@candlewoodsup.com. By appointment only - No walk ups available.